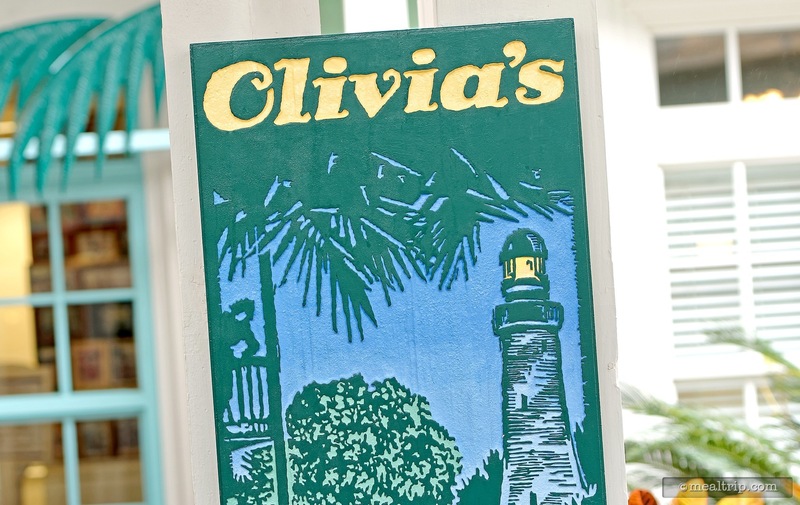 Disney’s Old Key West Resort is a Disney Vacation Club property, and with Olivia’s Café being the only sit-down, table service restaurant on property... many guests feel as though it’s their “home” dining location. The feel here, is different than most other Disney resort restaurants. The pace is easier, the food has always been great, and everyone just seems to be at home. The environment is slightly nautical and very Floridian with touches like a giant paddle fan that runs the length of the main dining area. A photo wall in the lobby featuring pictures of actual resort guest adds to the family feel. Breakfast is generally served up until 10:30am, and menu-wise, this is one of those rare locations where you can find culinary themed breakfast entrées, from the top of the menu to the bottom of the menu. 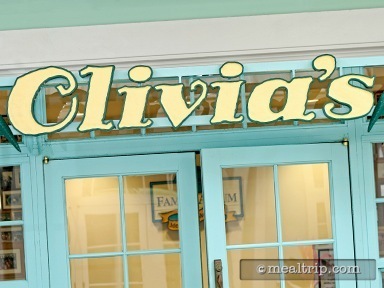 From the Conch Republic Omelette that features shrimp, avocado and pepper jack cheese to a Crab Cake Eggs Benedict, and the Banana Bread French Toast... there’s stuff here that you won’t find on any other breakfast menu at Disney. They even make real buttermilk biscuits!